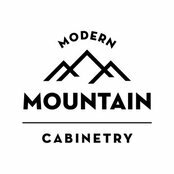 Modern Mountain Cabinetry & Co. 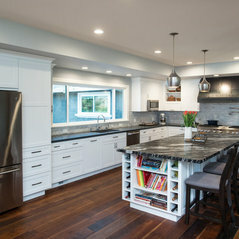 Welcome to Modern Mountain Cabinetry & Co.! 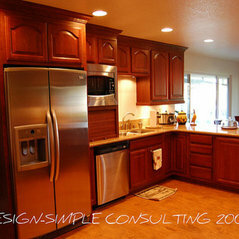 We specialize in personally tailored Kitchen & Bath design. 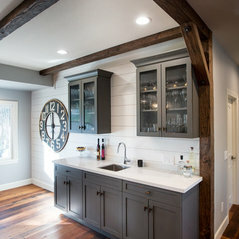 Believing that a space should be both beautiful AND highly functional - we take pride in understanding your needs and paring those with your budget and time line. 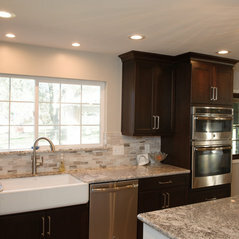 Remodels, New Construction, Spec Houses, Rentals, we do it all! 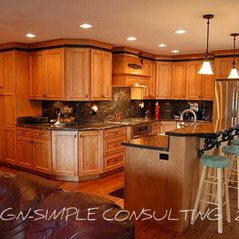 We welcome Homeowners, Contractors & Interior Designers to take advantage of our services. 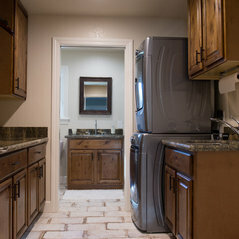 We serve all areas within 50 miles of 95650. 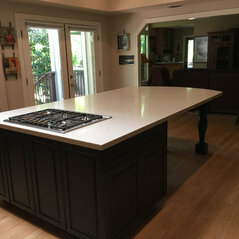 Outside of that radius on a case by case basis. 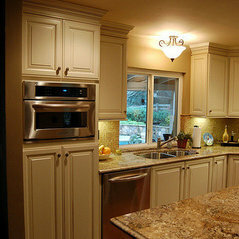 Services Provided: Kitchen and Bathroom Cabinet selection, Layout & Sales. 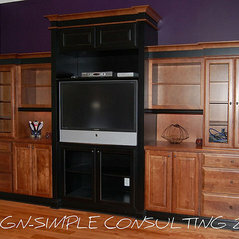 Custom Niches, Entertainment Centers & Office's. 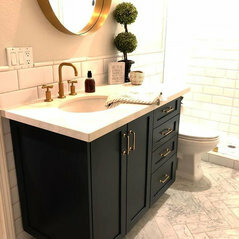 Countertop, Hardware & Plumbing selection & sales. 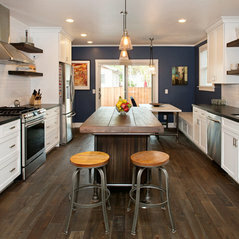 We are a private showroom and available by appointment only -- Call today to discuss your next project: 916/672-6139. 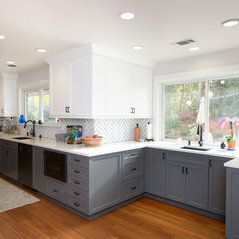 Typisk jobbkostnad:15 000 USD - 65 000 USDWe carry a wide range of cabinetry lines that span most budget and aesthetic needs. 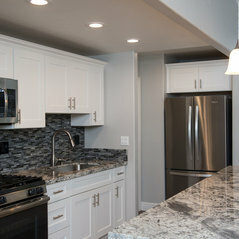 Please give us a call to discuss the needs of your specific project. 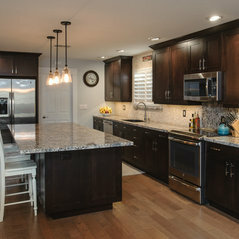 We work with Modern Mountain Cabinetry. 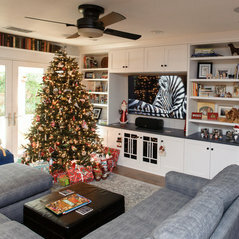 They always go above and beyond for their customers. We wish them many years of great success. We highly recommend their services. 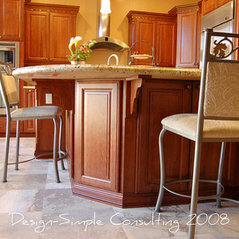 Kommenterade: Could you tell me what the countertop is?Hello! 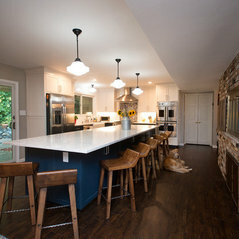 The countertop is Silestone - Calypso.